Urbina’s amateur boxing win streak continues as she captured the 112 lb/51 kg gold medal at the Independence Cup in Santiago, Dominican Republic. 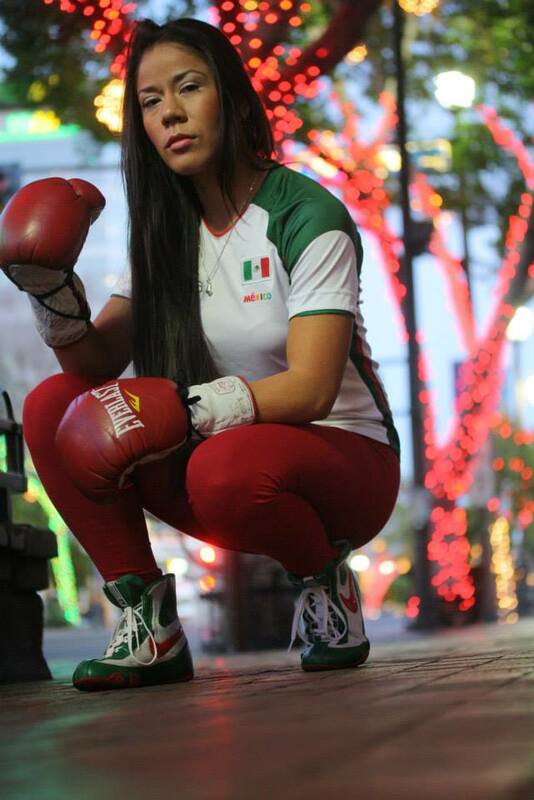 MEXICO CITY, MEXICO – Twenty-three year old amateur boxer, Sulem Urbina, a Mexican born, U.S. resident, returned to her Team Mexico training camp in Mexico City after winning a gold medal in the 112 lb/51 kg division at the Independence Cup Amateur National Championships. The international competition tournament, which included participants from Puerto Rico, Dominican Republic, United States, Brazil, and Mexico, was held February 10-February 14, 2014, at the amphitheater located on the campus of the Universidad Technologica de Santiago (UTESA) in Santiago, Dominican Republic. 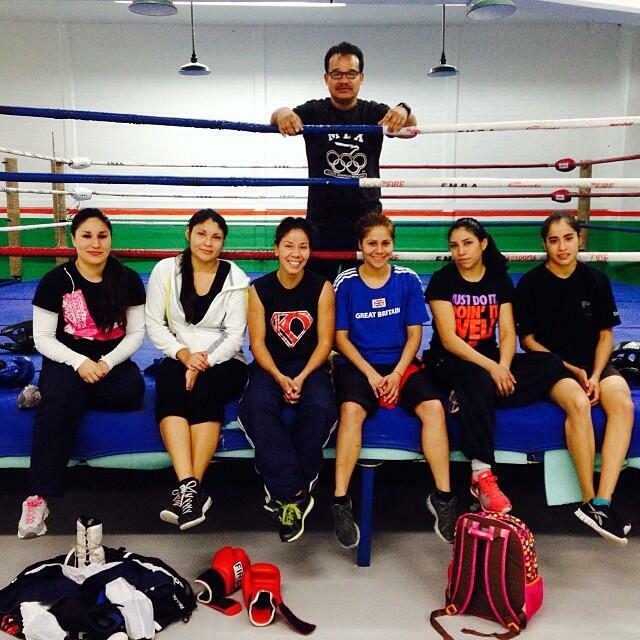 Urbina, who regularly trains at Knockout Boxing Club in Phoenix, Arizona, won the gold medal by winning three fights in five days. 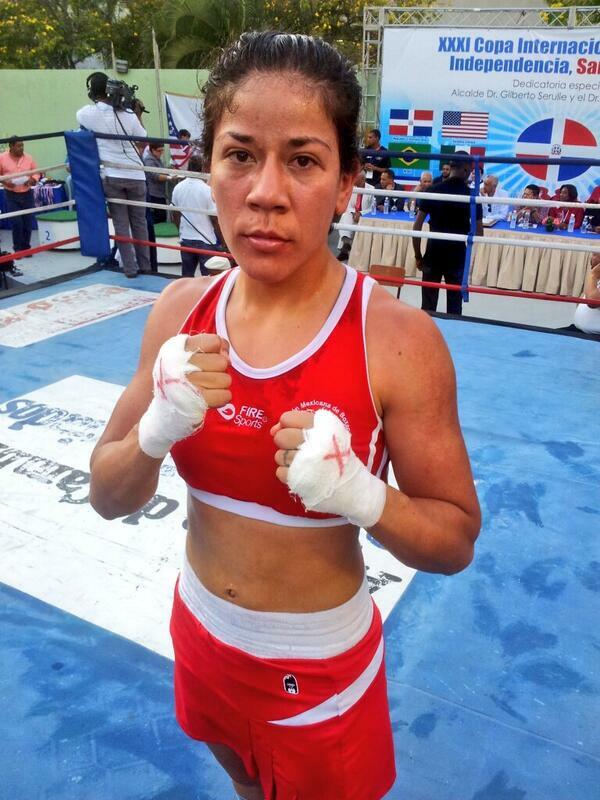 In the quarterfinals on February 10, Urbina defeated Arisleyda Santiago of the Dominican Republic by a score of 3:0. 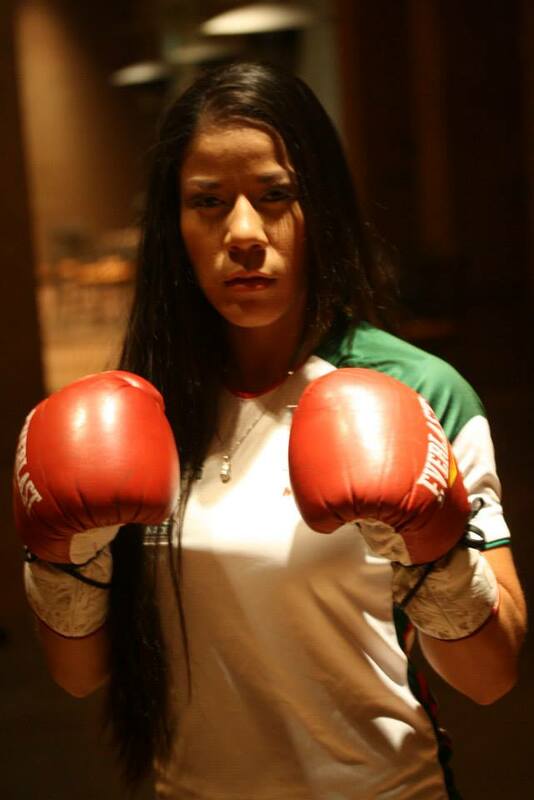 In the semi-finals on February 12, she defeated Zaida Enriquez of Mexico by a score of 3:0. 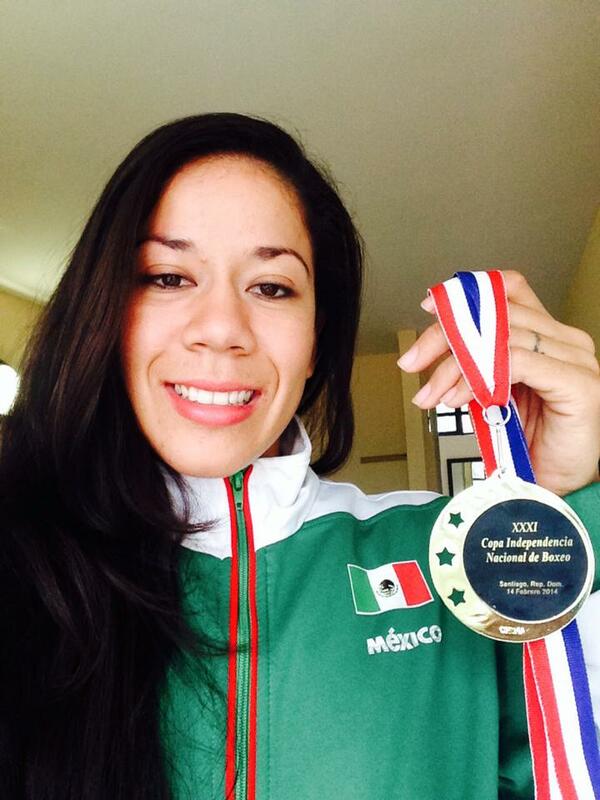 In the finals, held on February 14, she won the gold medal by defeating Clelia Costa of Brazil by a score of 2:1. Her amateur record now stands at 58-10. For any questions, interviews, or appearance requests, contact Lorin Chvotkin of Team Urbina by email at Lbchoyas@yahoo.com or by phone at +1 (240) 498 1478.